Happy Monday babes!! 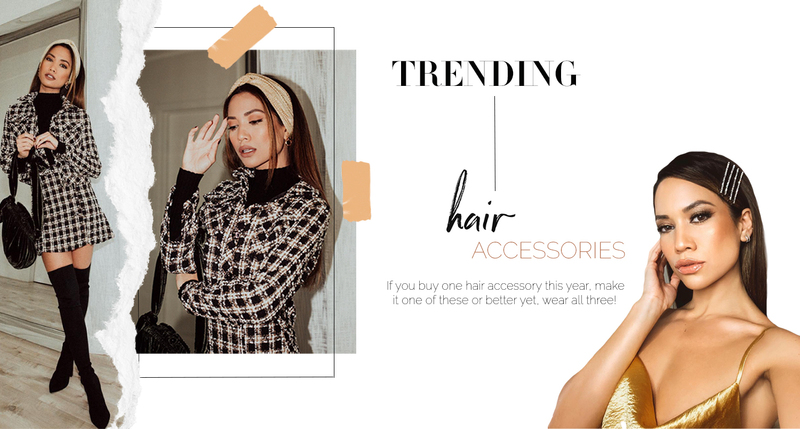 Today I’m talking all about HAIR! I’m constantly getting asked about my hair color and highlights, so today I wanted to share some knowledge I’ve learned along the way. I’ve been dyeing my hair on a regular basis for years, but it wasn’t until recently that I started to dig deeper and realize how dangerous hair dyes can really be. 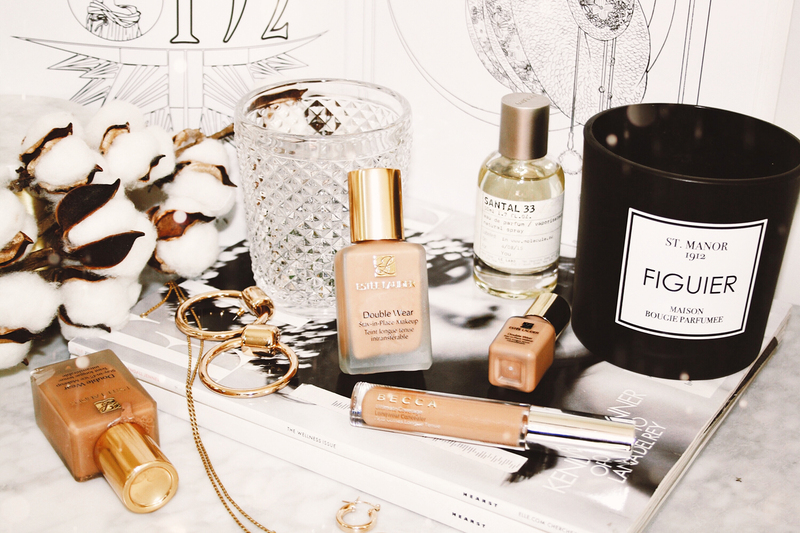 Throughout my pregnancy, I’ve been paying extra close attention to the ingredients in my beauty products…from body creams, shampoos, and make-up (did you guys see my recent post on organic self-tanners?!). 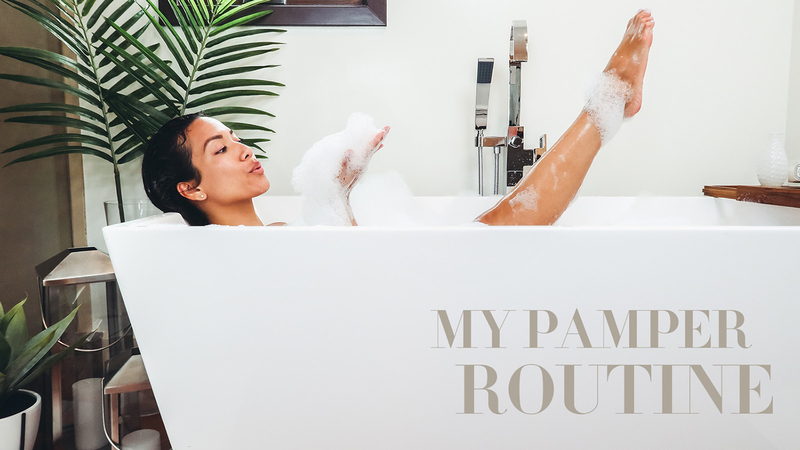 I’ll admit, it takes a lot of time and effort to change your beauty routine, but it’s well worth it and even the smallest steps can lead you to a healthier lifestyle. When purchasing hair dyes, the chemical you need to look out for is PPDs (p-Phenylenediamine). This is the most toxic and dangerous chemical found in hair dyes and has been connected with a lot of skin disorders and allergies. Unfortunately it’s really difficult to make a hair dye that works without PPDs, but there are a couple things you can do to minimize the use of this toxic chemical. In fact, most supermarket brands of hair dyes carry 5-6% of PPD’s, whereas natural brands mostly carry less than 1 %. There are also a few other dangerous chemicals to watch out for including Resorcinol, Ammonia, Persulfates, Hydrogen Peroxide, and Lead Acetate. Write this list down in your notes and refer to it when shopping for hair dyes..and thank me later :) The tricky part of finding natural hair dyes are the ingredients. Most of these natural brands do have certified organic ingredients, but in order for hair dyes to still work and perform long-lasting color, the few “chemical ingredients” that need to be present are minimized as much as possible. Just like I mentioned above, the difference between 5-6% of PPDs to 1% is pretty significant, so these natural brands are much safer to use!! Today I’ve done all the research for you and rounded up some of the best non-toxic, natural hair dyes on the market. This Aussie-based brand has caught the attention of a lot of celebrities and models for being one of the first professional hair dye products that is free of PPD, ammonia, and resorcinol..aka the most toxic chemicals found in hair dyes. Their special formula is refered to as CCT which stands for Clean Color Technology and will have your hair feeling luscious, vibrant, and soft. If you stick to getting your hair professionally dyed at the salon, try finding a salon that uses Organic Color Systems. This brand carries a really wide range of colors (65 different shades) that are all professional grade, ammonia-free and permanent. You can visit their website to find salons near you that use their products. Although this formula isn’t 100% organic, the “chemical ingredients” that are needed for hair color are used in very tiny amounts and most importantly, there is no ammonia in this product. Herbatint is a great option for an easy natural hair dye. They have both semi-permanent hair color ($15) and permanent hair dye ($14). While most supermarket hair dyes have up to 20% peroxide, Herbatint only contains 3% and is 100% ammonia-free! Plus, this formula also has certified natural herbal ingredients that will have your hair feeling shiny and soft. Whether you get your hair professionally dyed or do it at home, this brand is a great option for both! There’s a line of EcoColors for hair salons and they also offer a Home Haircolor Kit ($21.50). Best of all, their organic formula has natural ingredients such as Vitamin E, flax oil, soy, jojoba oil and grapefruit seed so your hair feels extra soft and shiny! And of course, this dye doesn’t contain any sulfates, parabens, or mineral oils. Naturigin is one of the best natural hair dyes in the US market, they actually won the best Natural Beauty Product in 2014-2015. Not only are the ingredients in this formula naturally derived, but there’s a blend of certified organic essential oils such as lemon and mandarin that protects your hair during the colouring process! This formula is also 100% free from ammonia, parabens, resorcinol, PTD, and SLS. Your hair is fabulous and looks so stunning. The pictures are stunning. Have an awesome day. I will definitely check out these natural options! Have a great start to your week babe ! omg I’ve been actually trying to look for some! Thanks for this jessi! Im planning to go darker for the fall! How long are you staying blonde?? you’re stunning! i always love how you do your hair!!! I don’t trust myself doing my own hair! But these look great! I am yet to dye my hair but these are some very useful guidelines! Thanks for sharing! Oh I always love your tips babe! They’re super professional and I totally trust you in those things :) I will definitely keep those products in mind! Thank you for Sharing, Jessi. I would love to dye my hair so this is very helpful. of course Miri! So glad to enjoyed this! hope you have a great week! This is a very helpful post, I have no idea what products my hairdresser uses! Time to ask some questions, thank you for sharing. Thank you for sharing this review, Jessi! I would try using one of these options next time. I love the selection of hair color products! As someone who colors her hair very frequently, I love the selection you have for natural hair dyes. I wouldn’t even know where to start when looking for natural hair dyes- but you’ve done all the research for us! This is an awesome resource, lady!